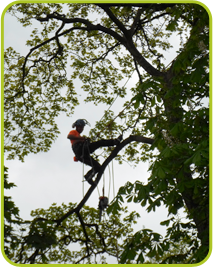 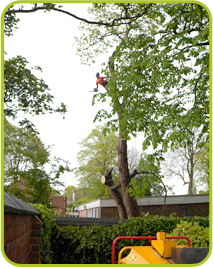 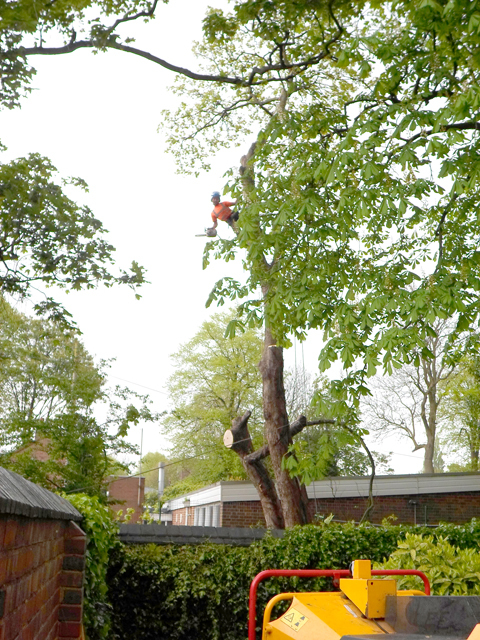 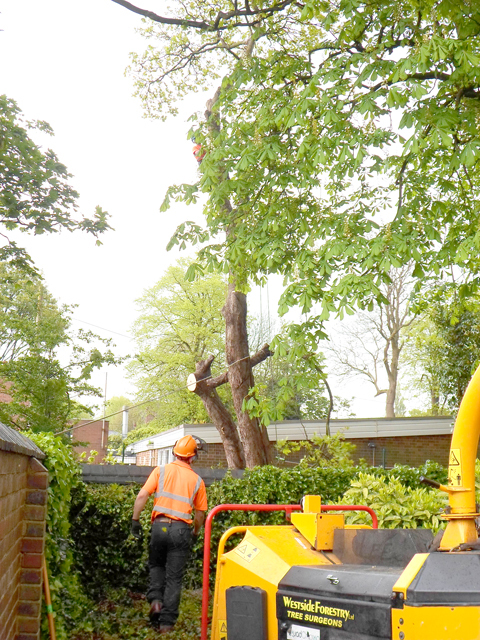 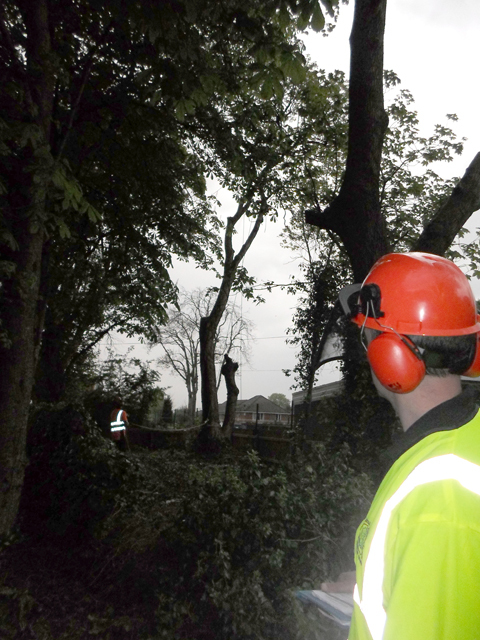 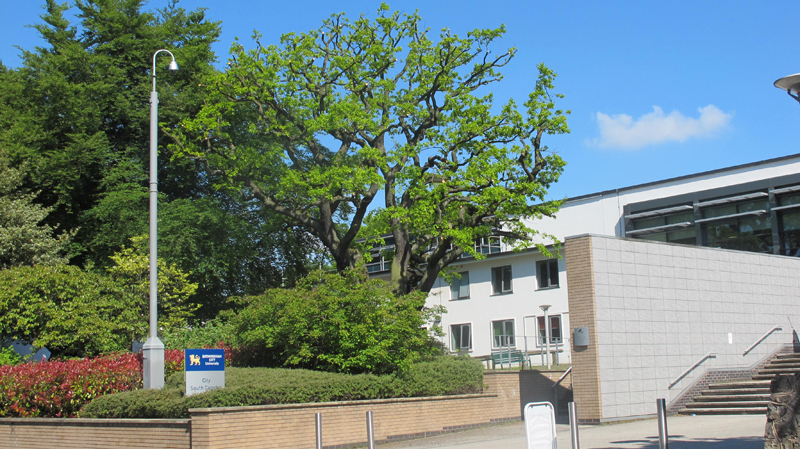 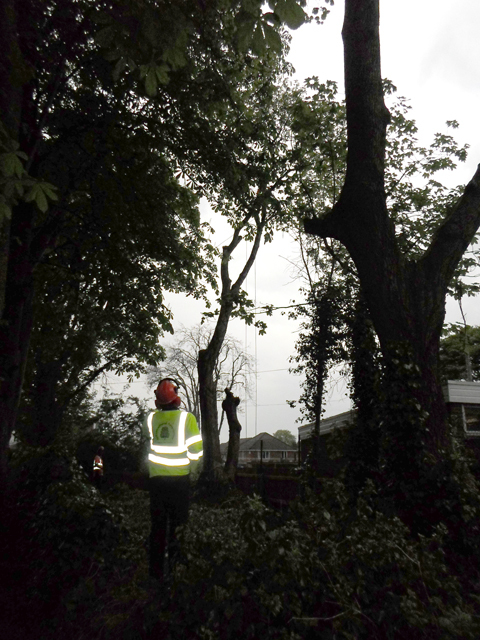 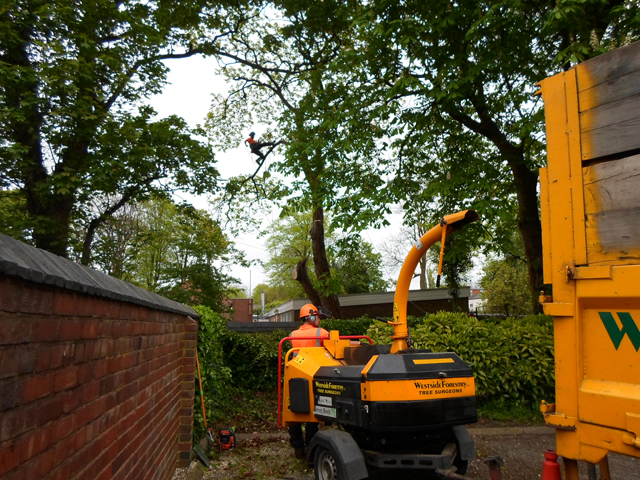 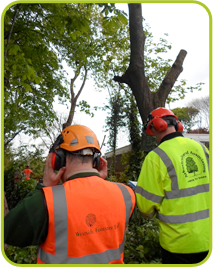 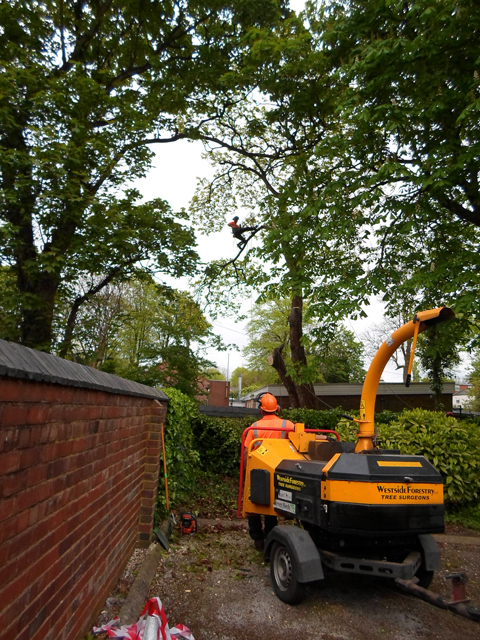 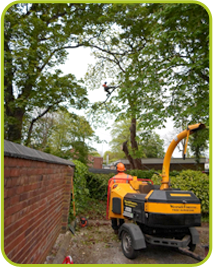 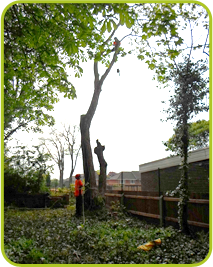 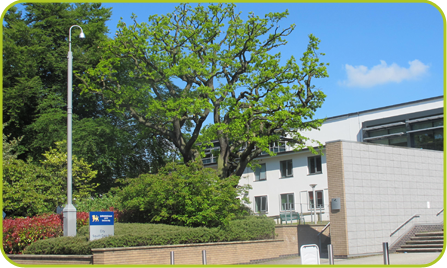 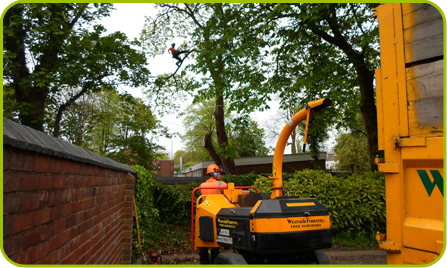 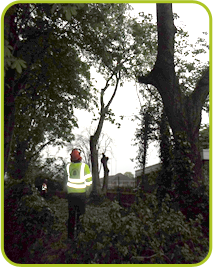 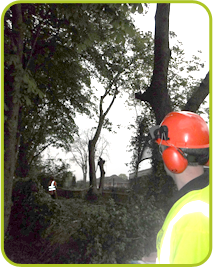 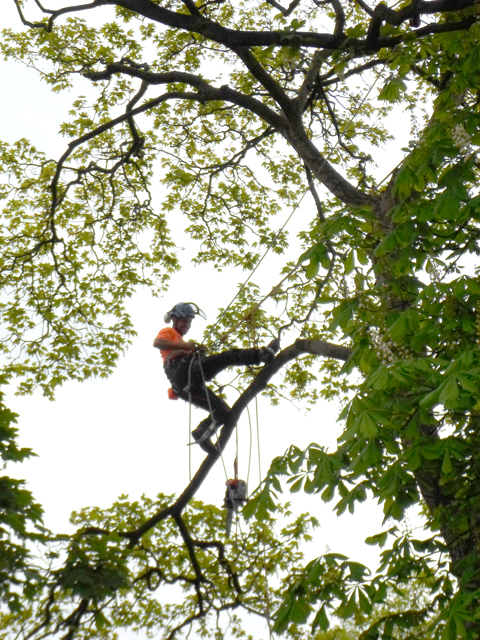 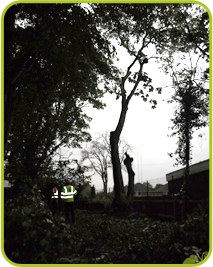 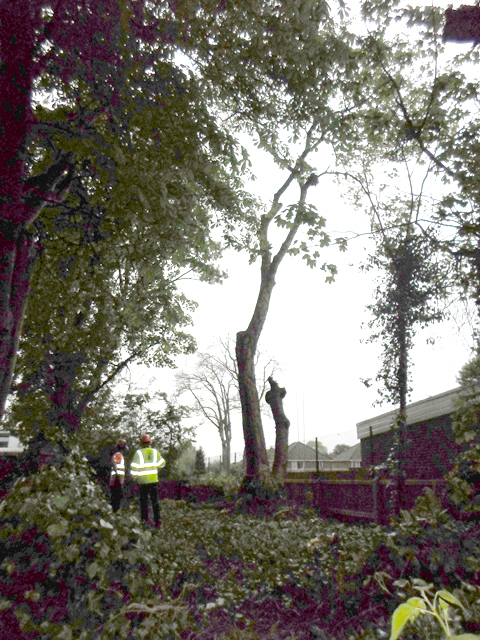 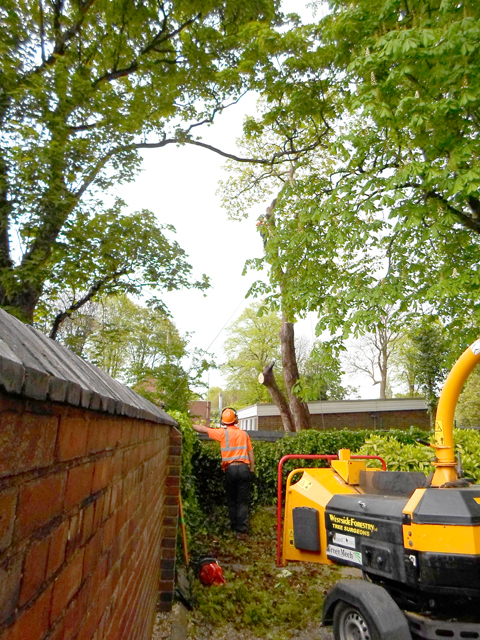 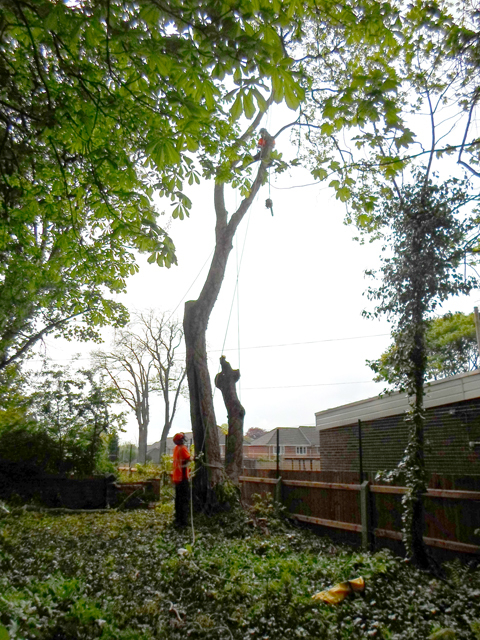 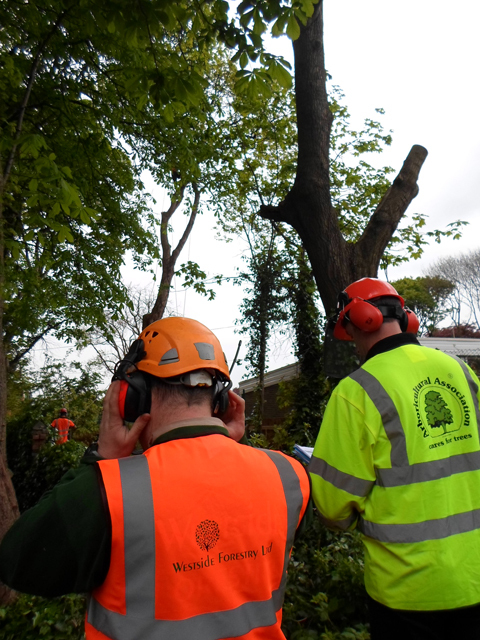 Many people worry that tree surgery will leave their trees looking unattractive. 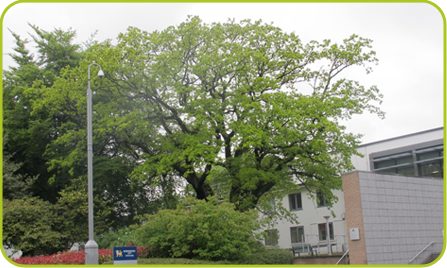 This doesn't have to be the case. 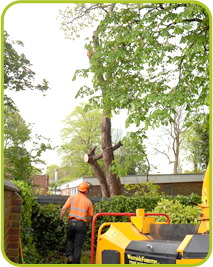 At Westside Forestry Ltd, we do our best to leave your trees in a good condition. 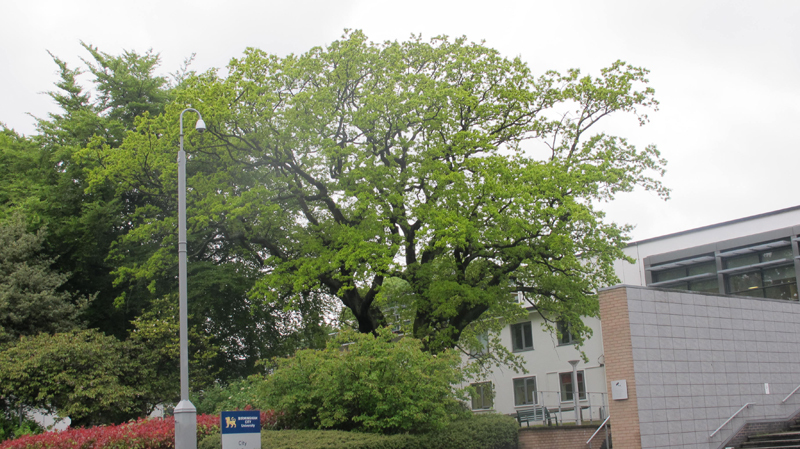 They'll grow into beautiful, flourishing and controllable trees, and they won't be a blemish on the landscape in the meantime. 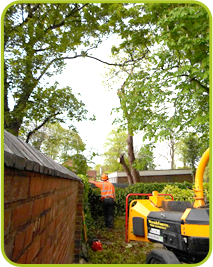 Working throughout the West Midlands, we cover Birmingham, Edgbaston, Harborne, Bromsgrove, Redditch, Bournville, Halesowen, Barnt Green, Solihull, Alvechurch, Kings Heath, Sutton Coldfield, Selly Oak, Northfield, Moseley, Hagley, Kidderminster, Longbridge, Rednal and Stourbridge.